It’s the tax season once again. For freelancers and entrepreneurs, this means getting yourself busy because you’re filing an income tax return (ITR) and paying taxes all by yourself. The work would be easier if you can afford to hire an accountant or tax agent. But what if you can’t? Tax preparation and filing in the Philippines can be very confusing for beginners and even for those who have been doing it for years. 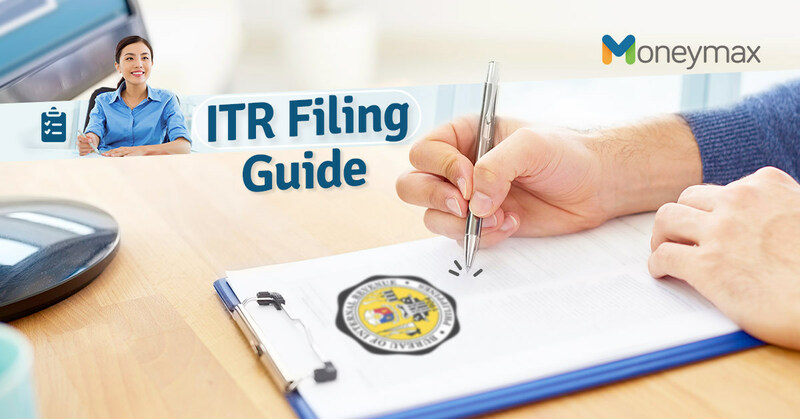 If it’s any consolation, filing ITRs nowadays is a lot easier than it was before. The forms have been reduced from 12 to four pages. 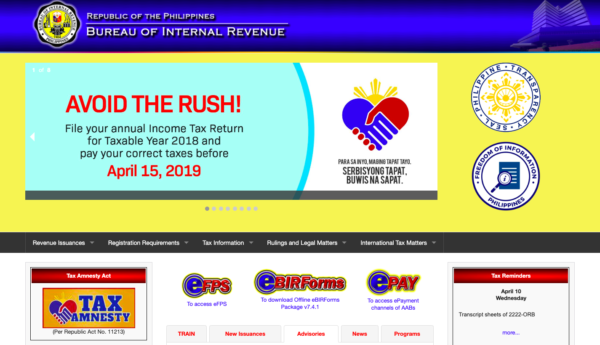 Also, the Bureau of Internal Revenue (BIR) has introduced online methods for preparing and filing ITRs. Lastly, tax payments can be conveniently made through ATMs and online banking channels. No experience yet in filing an income tax return as a self-employed individual? This comprehensive guide should give you a head start. Not everyone is required by law to pay taxes. Under the Tax Reform for Acceleration and Inclusion (TRAIN) law, Filipinos earning less than PHP 250,000 per year (or roughly less than PHP 21,000 per month) are exempted from paying income tax. However, tax-exempt Filipinos still need to file an income tax return. If your annual income is over PHP 250,000, your earnings as a self-employed individual will be taxed under the new tax rate that corresponds to your annual income bracket. Are you already registered by the BIR as a self-employed individual? You won’t be able to pay taxes and file an income tax return without your Certificate of Registration (CoR), which you’ll get once you complete the BIR registration process. Go to the BIR Revenue District Office (RDO) that holds jurisdiction over the place of your business. Submit the requirements to the New Business Registrant Counter. Pay the annual registration fee of PHP 500, BIR-printed receipt/invoice, PHP 15 certification fee, and PHP 15 documentary tax to any authorized bank. Submit the BIR Form No. 0605 when making your payment. Submit the BIR Form 1906 to apply for Invoices/Receipts. Attend a seminar for new business registrants conducted by the RDO. Claim your BIR registration certificate (Form 2303), “Ask for Receipt” notice, Authority to Print, BIR-printed receipt/invoice, and eReceipt. Once registered with the BIR, you can start filing your ITR and paying your taxes. An income tax return (ITR) is a form that taxpayers file with the BIR to report their income, expenses, and other important information such as tax liability and any refund for excess payment of taxes. The deadline for filing income tax returns in the Philippines is April 15 every year. 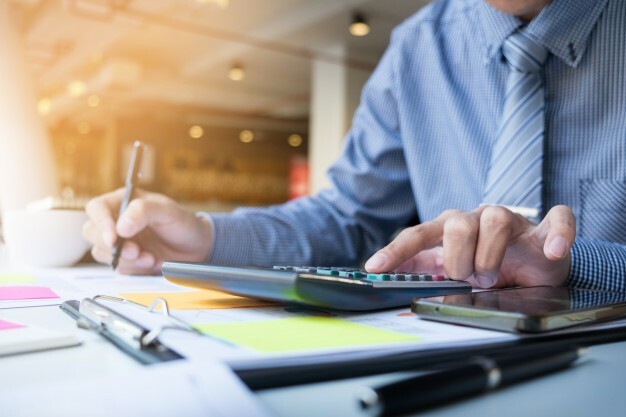 Failure to meet the deadline will result in penalties such as a 25% surcharge of the tax due and a 12% interest per year from the deadline of payment until full payment of the amount). It’s much better if you file yours earlier to avoid missing the deadline and to have time to correct any tax miscalculation. There are three methods to file an income tax return in the Philippines: through the Electronic Filing and Payment System (eFPS), Electronic BIR Forms (eBIRForms), and manual filing. What is Electronic Filing and Payment System? Developed by the BIR, the eFPS is a paperless system for paperless filing of ITRs and paying taxes through the internet. It’s a quick, convenient, and secure way to file and pay your taxes. Who Can Use the eFPS? The BIR built this electronic tax filing and payment system mainly for the largest taxpayers in the Philippines. But presently, all taxpayers in the country who need to file and pay their taxes are allowed to use the eFPS. Register for an account. Visit the eFPS site and click the “Enroll to eFPS” link. Once done, fill out the enrollment form and click the Submit button. Wait for an email message from the BIR after three to 10 days regarding the approval or rejection of your enrollment. Upon activation of your account, you can start filing and paying your taxes electronically through the eFPS. Log in to your account, fill out the required fields, and submit your info. Once the information has been received, you’ll receive a filing reference number (FRN). The FRN, which can be found on the top right corner of your ITR, will be issued for every successful filing transaction. To pay your tax, click the Proceed to Payment button under the FRN. Enter the required details and payment mode. Then click “Submit.” You’ll see a confirmation notice on the screen when the payment has been successfully completed. Print your ITR through the Tax Return Inquiry facility. You may get your e-filed ITR certified in your RDO. What is Electronic BIR Forms? Offline package – This downloadable tax preparation software allows taxpayers to directly encode data offline and validate, edit, save, print, and submit ITRs to the online eBIRForms system. Online package – This system accepts ITRs submitted online and automatically computes penalties for late filing of ITR. Who Can Use the eBIRForms? Non-eFPS filers may use this method. The government mandates certain taxpayers such as accredited tax agents and their clients to use the eBIRForms. Download the latest version of the eBIRForm Offline package on the page. Install the package and open it. Choose the appropriate form (Form 1701A for self-employed individuals). Enter the required information in the ITR and validate it. Click the “Final Copy” button to save a copy of the final ITR. Go online and submit your ITR using the Online eBIRForm system. Enter your username and password. On your screen, the FRN will appear confirming receipt of the ITR. If the submission failed, click the “Final Copy” button to access the alternative mode for the ITR submission. Check your email for a confirmation message of successful tax return submission. What is Manual Filing of ITR? Unlike the two other methods of preparing and filing an income tax return in the Philippines, manual filing involves filing your ITR personally in the RDO where you’re currently registered. Who Can File an ITR Manually? Taxpayers who are exempted from electronic filing of tax returns such as senior citizens and persons with disabilities (PWDs), as well as those who can’t use the eFPS and eBIRForms due to technical error or system maintenance, can file and pay their taxes manually. Download, fill out, and print three copies of the accomplished BIR Form No. 1701A (Annual Income Tax Return for individuals earning income purely from business/profession). If you’re required to pay taxes, go to the accredited bank of the RDO where you’re registered. Present the accomplished BIR form and the required documents (Check the requirements on the BIR website). Get your copy of the duly stamped and validated BIR form. This will be your proof that you’ve filed your ITR. Does the thought of filing your ITR and paying your taxes seem daunting? It really is, so you need all the help to get it done and have more time to attend to your business or freelance gig. 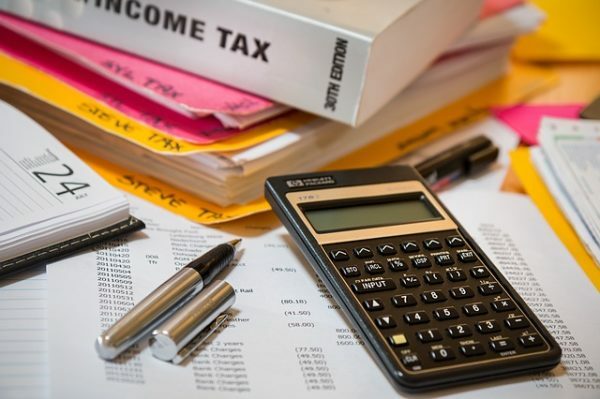 You may try using apps like Taxumo and TaxWhizPH that can automate some of the tasks involved in tax preparation and filing, like calculating taxes and filling out forms.